Select this option (Family) for all members -$20 per person > Family of 4 or more - Must sign up all four plus members at one time. Discount applied at check out. 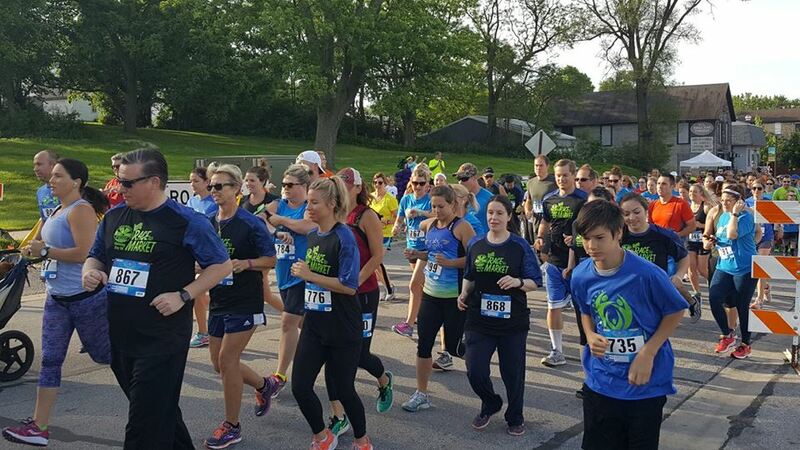 Come join us for the inaugural Brat Trot 5K (on our new USATF Certified Course!) 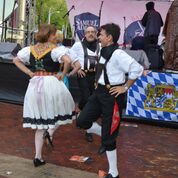 and help kick off the Family Day at Batavia's Oktoberfest! All kids (10 & under) in the Kids Dash will receive a Race Shirt and a Finisher's Medal! 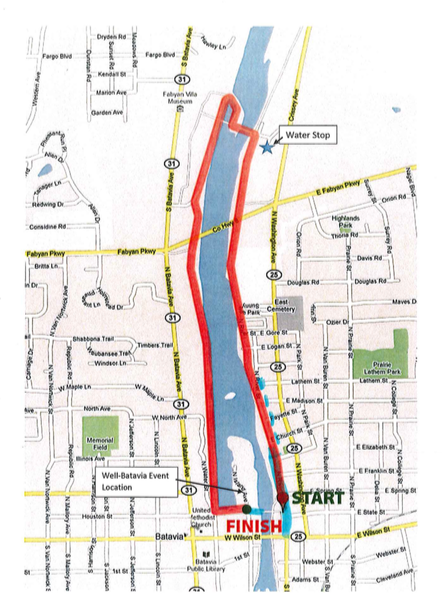 Automatic entry into the Kids Dash for all 5K participants in the 5K ages 10 & under (only 1 shirt/person)! 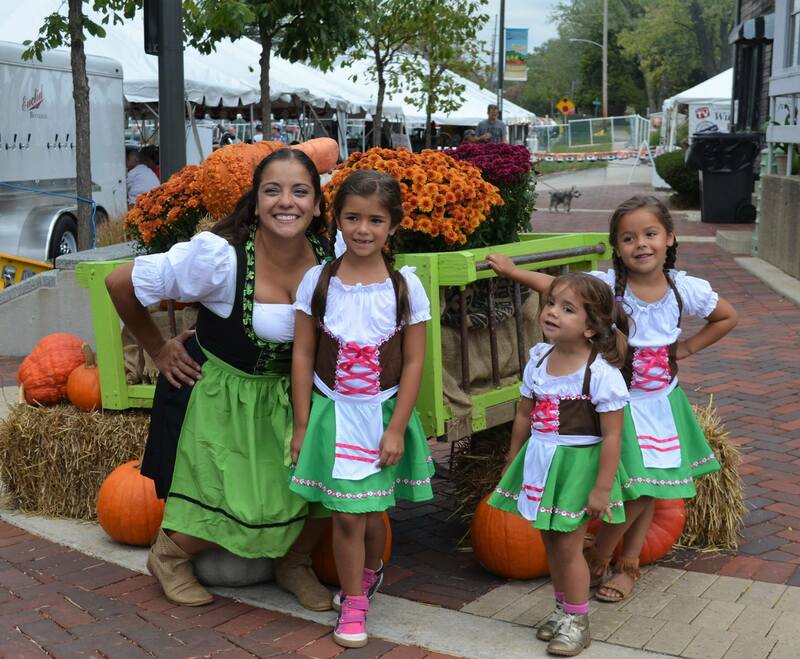 Batavia's Oktoberfest opens at 10:30 so you can enjoy all the festivities after the run. With our reduced family rate it will be a great time for the entire family!